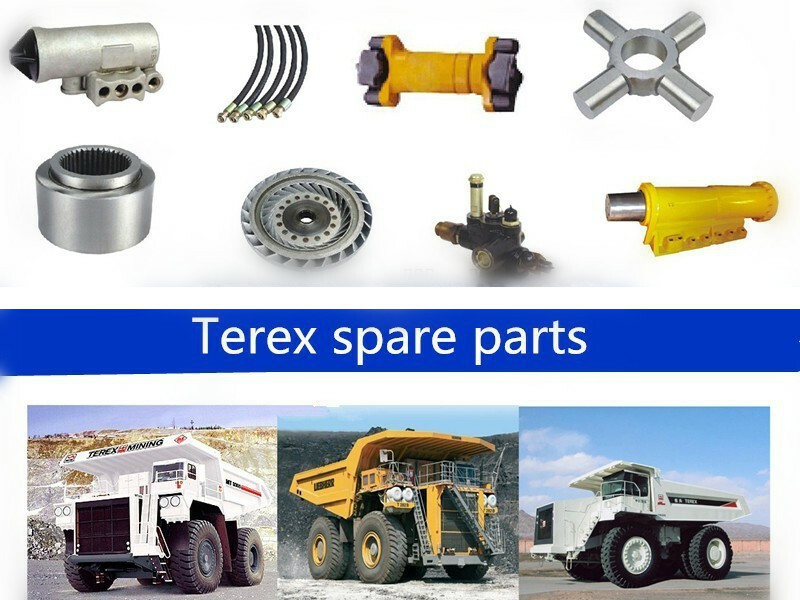 Terex Dump Truck Spare Parts hydraulic control valve 15301346 for Terex tr100.New,excellent quality and reasonable price.We are one of the largest manufacturers of Terex dump truck parts in China. Meanwhile, other products are procured from our long time business partners, we can get competitive prices.Also we provide 3-6 months guarantee.If your parts have something wrong under the regular working condition within the guaranteed period,you can send it back and change the new one for free. we are the gold supplier on alibaba.Meanwhile,we accept the trade assurance order.With us your business in safe,your money in safe. 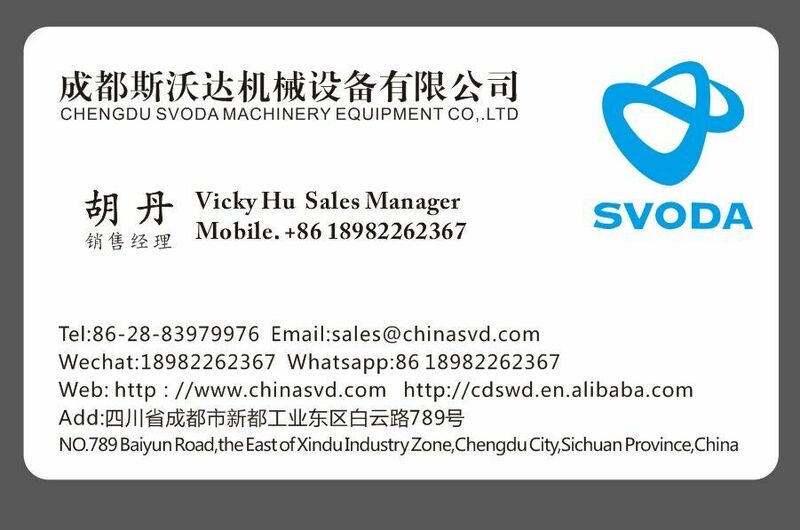 Chengdu Svoda Machinery Equipment Co.,Ltd is located in Chengdu, Sichuan Industrial East. 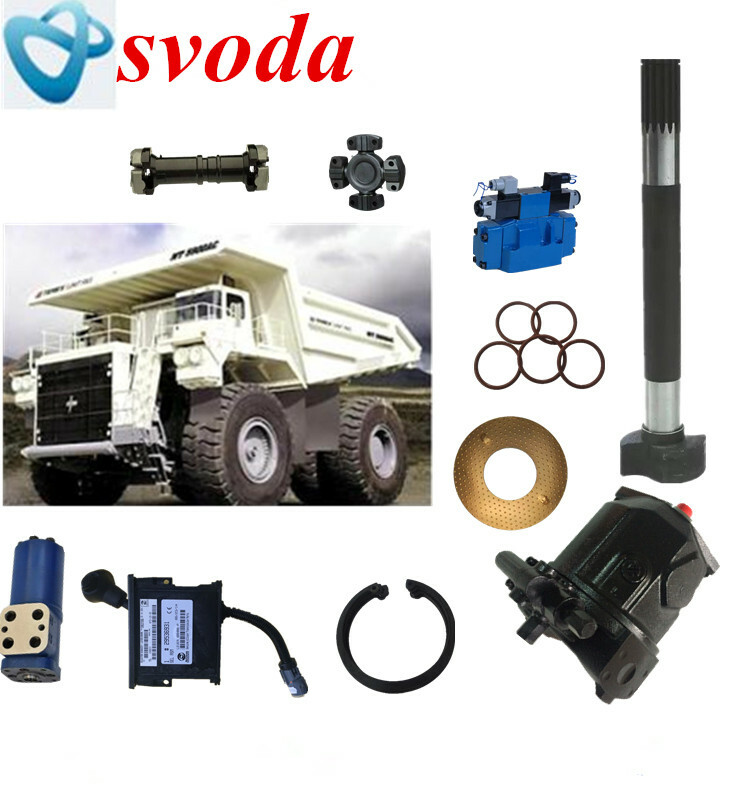 Specializing in non-road mining vehicles and related engineering machinery parts R & D, production and sales of domestic and import of construction machinery parts R & D, product key services in metallurgy, cement, nonferrous metals, mining, oil, hydropower, railway construction sites and terminal equipment. We present the main products sold in these areas have Terex (TEREX) TR100, TR60, TR50, 3307,3305,3304; Caterpillar 777,789; Sany mining machine STR95, STR55; Shougang Heavy Duty Truck SGA3722 series spare products; U.S. Allison Transmission assembly and spare parts, ATLAS COPCO rig spare parts; Cummins engine parts. Looking for ideal Terex Valve Control 15301346 Manufacturer & supplier ? We have a wide selection at great prices to help you get creative. 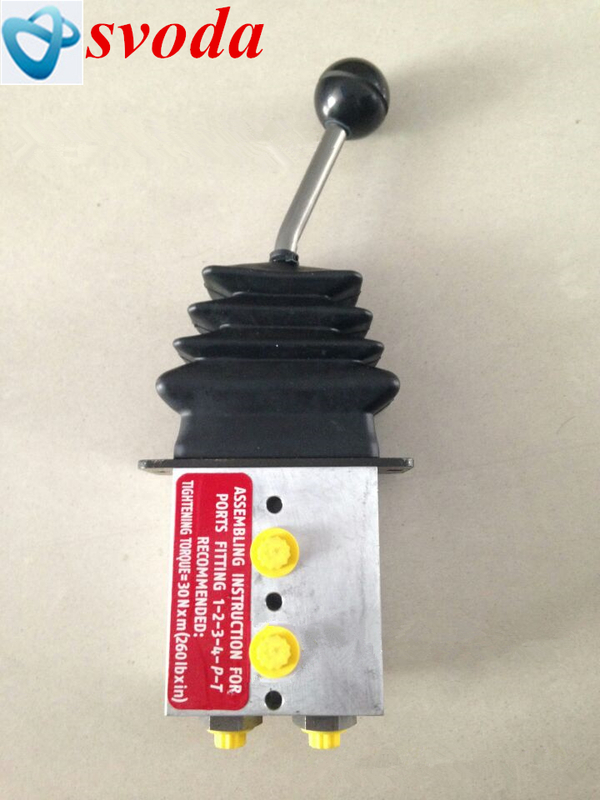 All the Terex Control Valve Price15301346 are quality guaranteed. 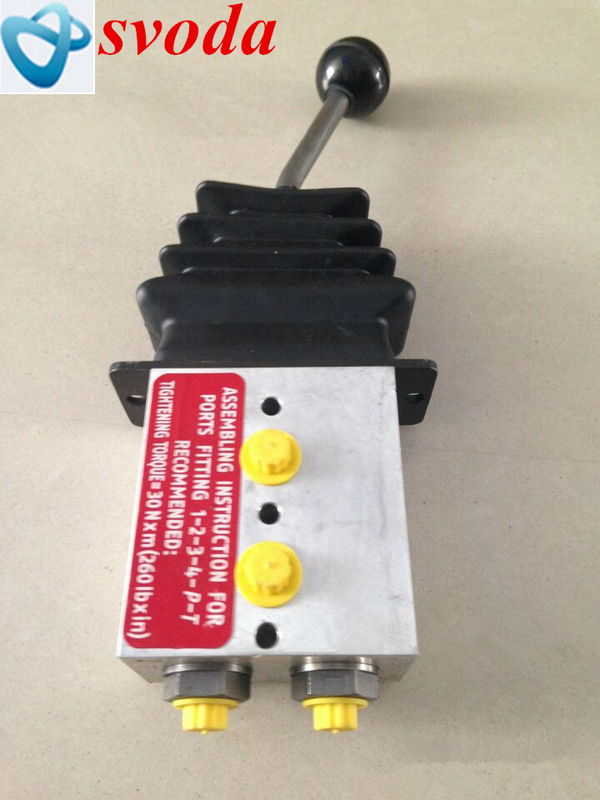 We are China Origin Factory of Terex Valve Assy Control15301346. If you have any question, please feel free to contact us.